Alejandro Sanz Hulu Theater at Madison Square Garden, New York, New York, USA Cheapest in New York! 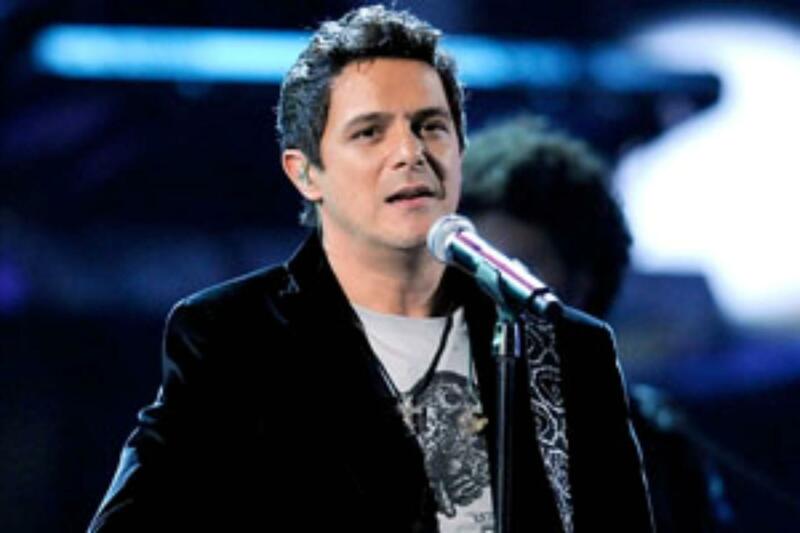 This event has the cheapest Alejandro Sanz tickets in New York available on our site. Alejandro Sanz - #lagira 2019 Dr. Phillips Center for Performing Arts, Orlando, Florida, USA Cheapest in Orlando! This event has the cheapest Alejandro Sanz - #lagira 2019 tickets in Orlando available on our site. Alejandro Sanz Toyota Music Factory, Irving, Texas, USA Cheapest in Irving! This event has the cheapest Alejandro Sanz tickets in Irving available on our site.